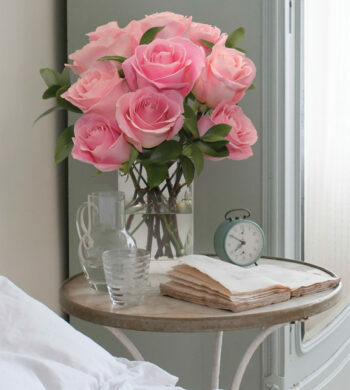 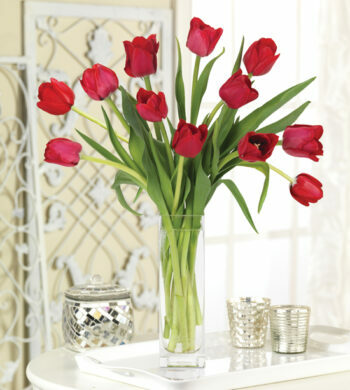 We love a look that conveys your deepest, heartfelt emotions in a single glance. 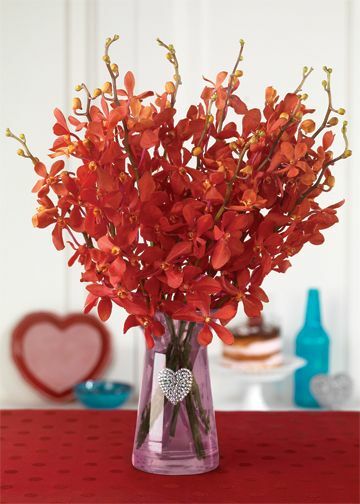 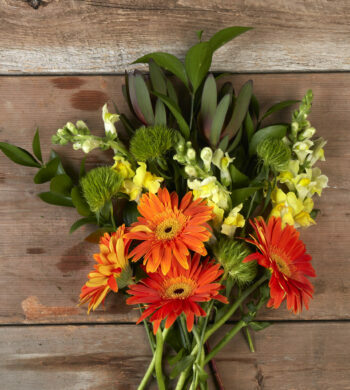 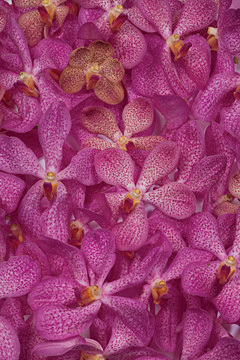 Our Bright Heart Orchid Bouquet will speak louder than words when it makes a surprise appearance on Valentine’s Day. 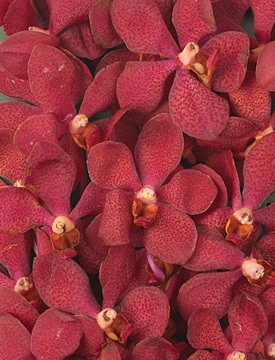 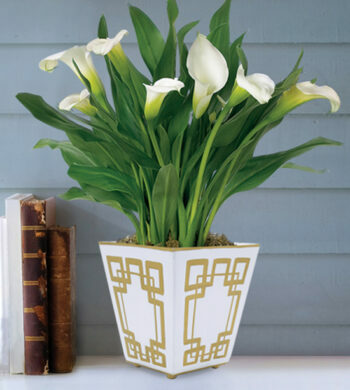 Fresh orchids are also an exotic alternative to the classic gift of red roses, especially when they’re straight from the heart.